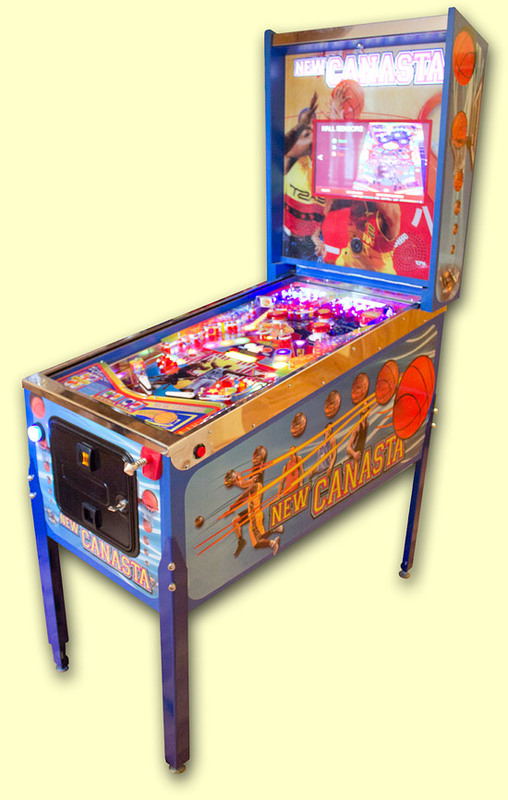 A company in Spain called Marsaplay produced a pinball game based on Canasta 86, but completely updated from top to bottom with a build approach that’s radically different from other manufacturers. Most notably, the game features a large LCD screen in the back box and not the typical dot matrix display. 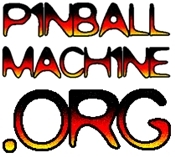 Pinball News has the full review.